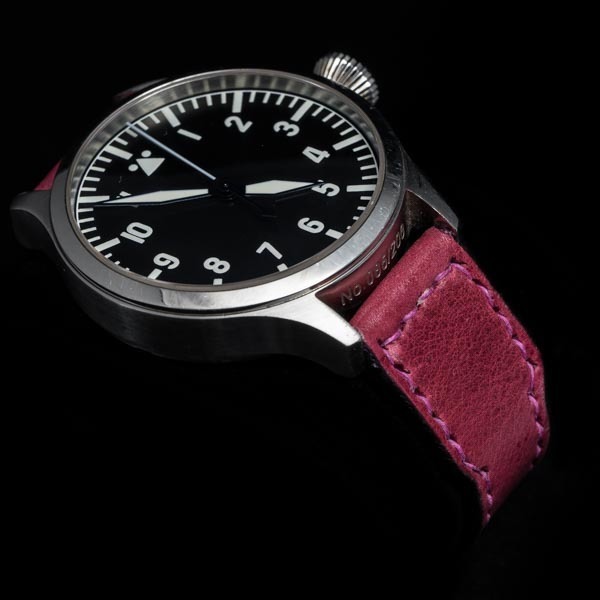 Q: After I received WOTANCRAFT straps, how to I change my watch strap? 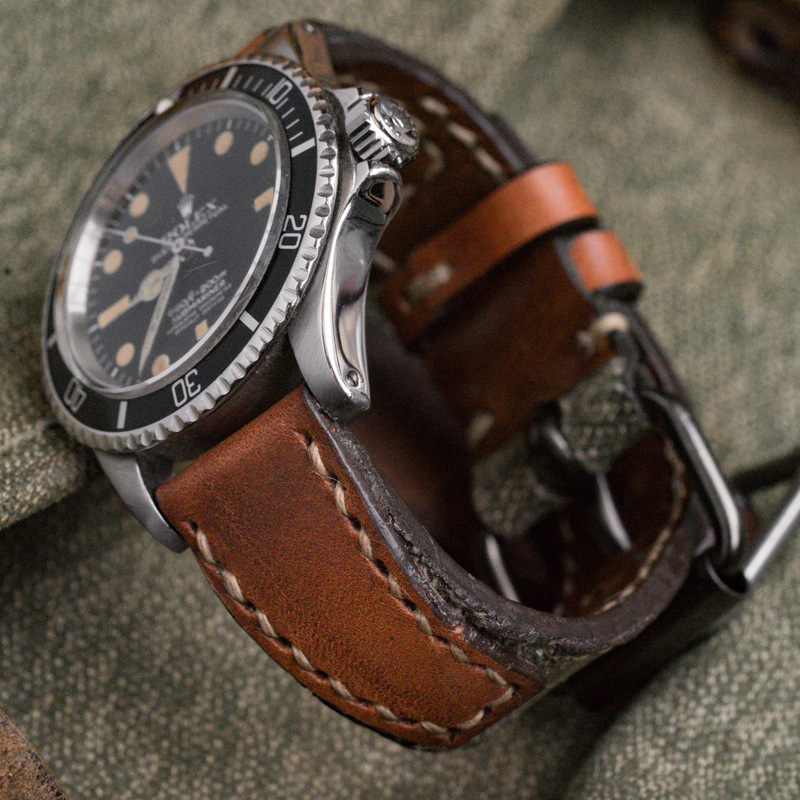 A: Panerai and Bell&Ross owners should have screw driver tools in their original watchbox. 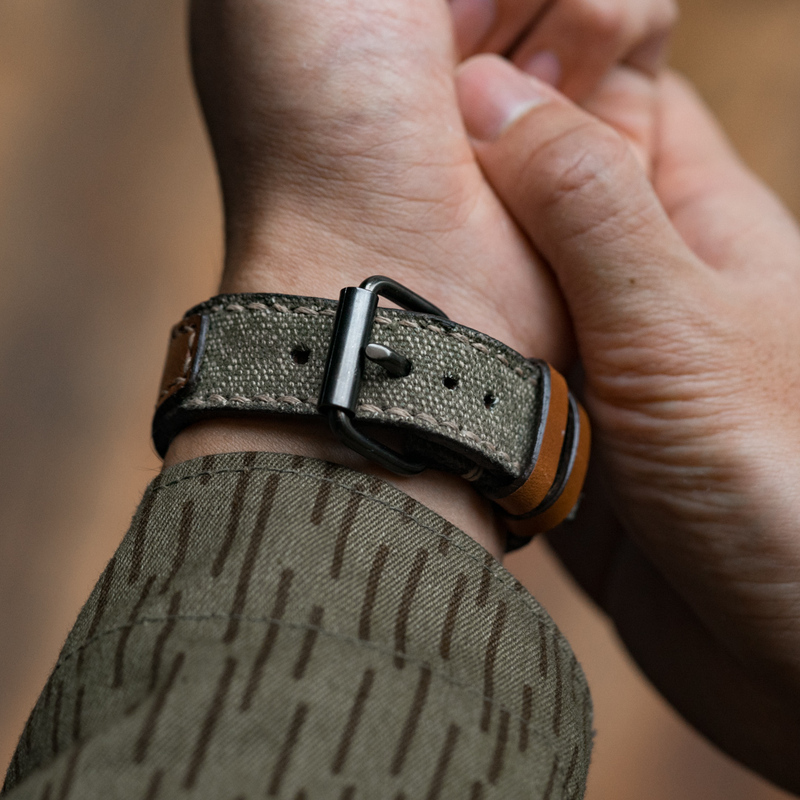 WOTANCRAFT AppleWatch straps all include "adapters" that can be easily mounted on / removed from AppleWatch. 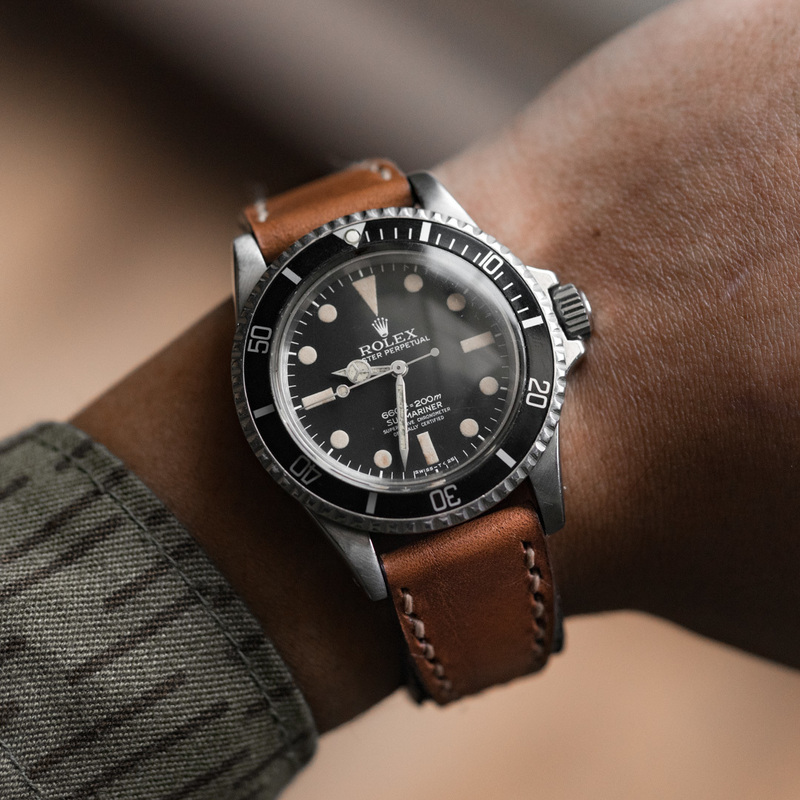 For other watch brands (eg. 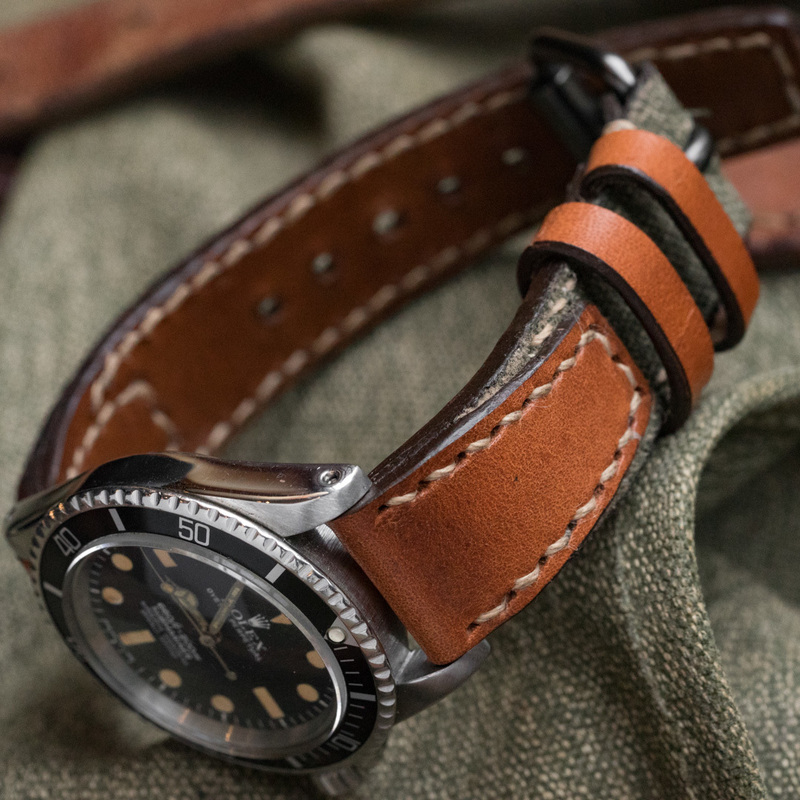 Rolex, Omega, IWC), we suggest that you bring WOTANCRAFT straps to your local watch dealer for assistance. 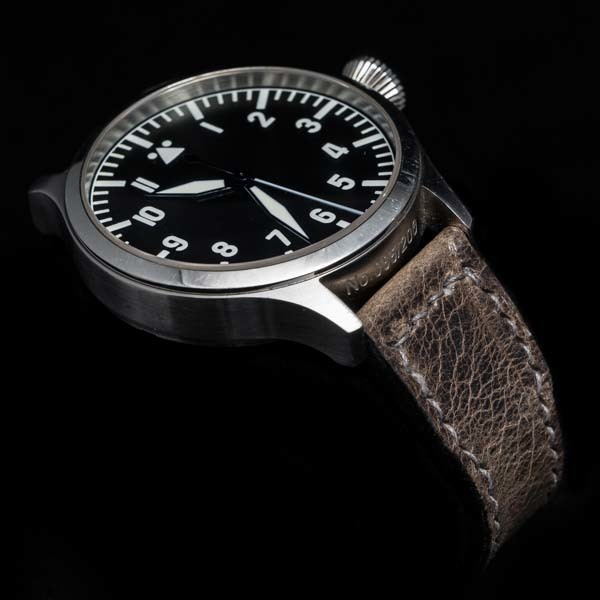 Q: I have exceptionally large / small wrists, would WOTANCRAFT straps fit me? 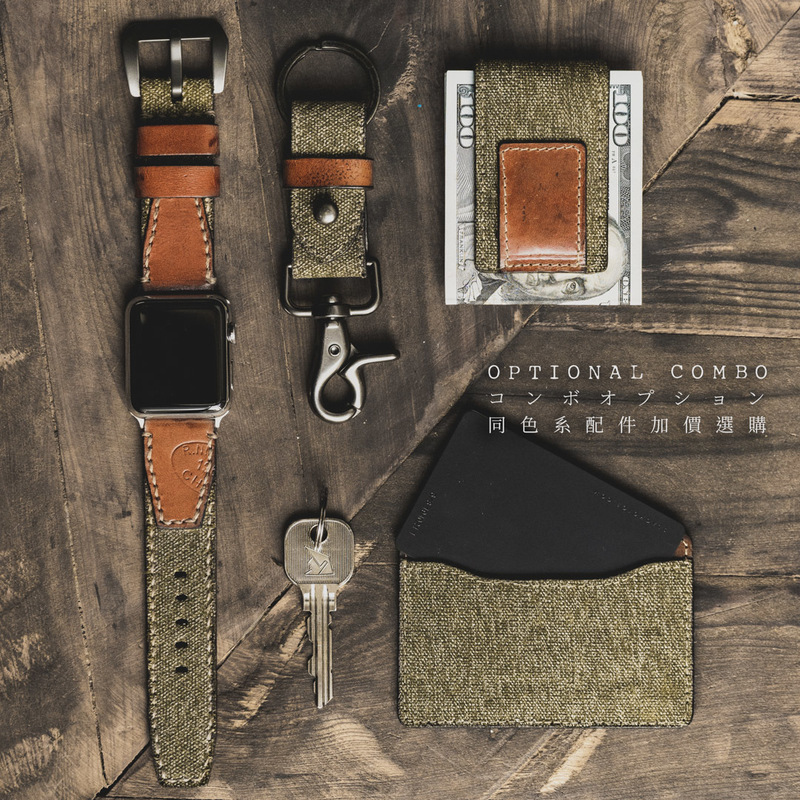 A: Our strap fits wrist circumference 16cm~19cm, if your wrist size falls out of this range, please write to us for customization. 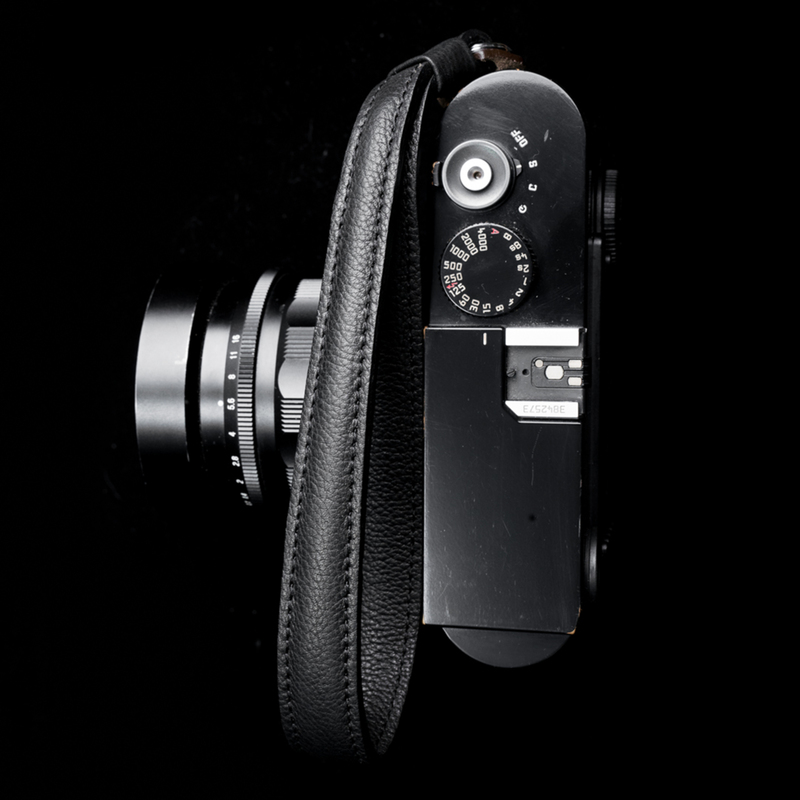 Q: WOTANCRAFT straps all have thick leather, but I want a thinner strap. 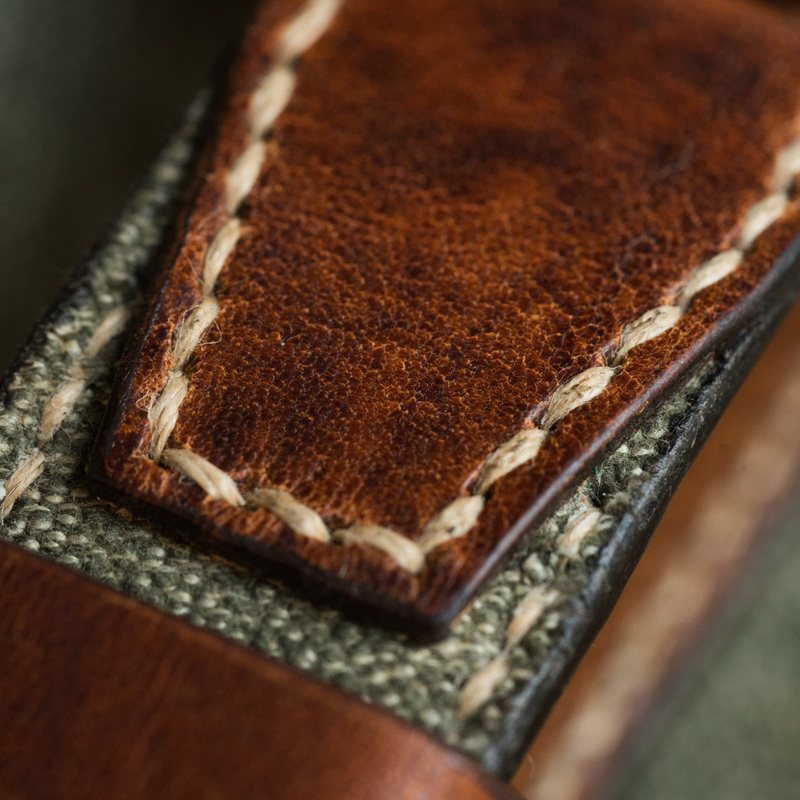 A: We are able to customize thinner straps, write to us and discuss your preferred thickness. 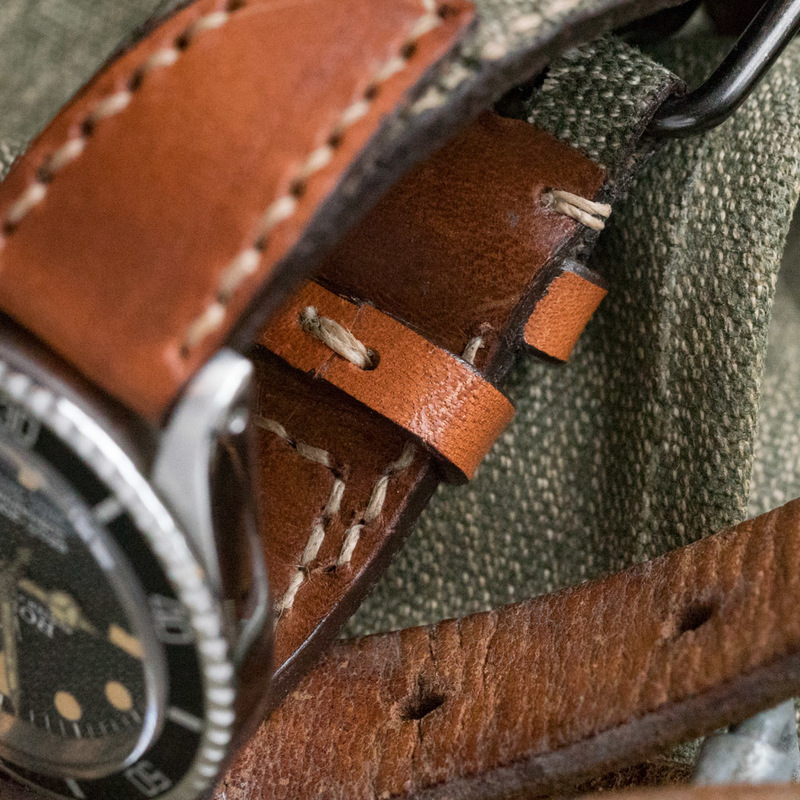 Q: I don't see my watch brand listed on your website, can I customize a strap for my watch? 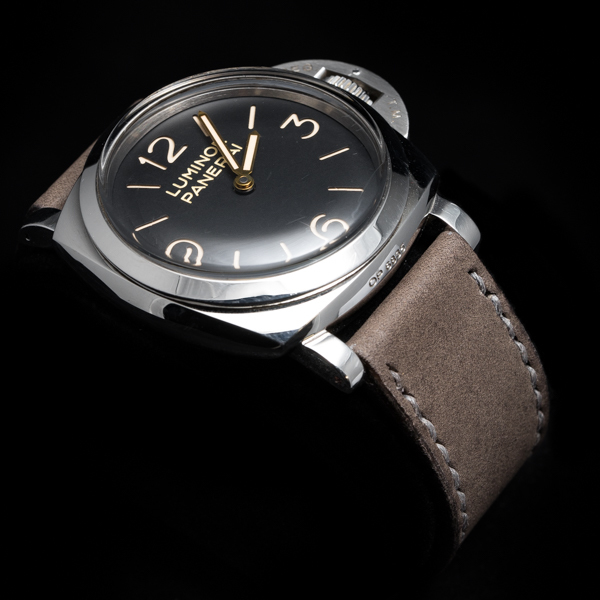 A: Write to us and provide your: 1) watch brand/type (eg. 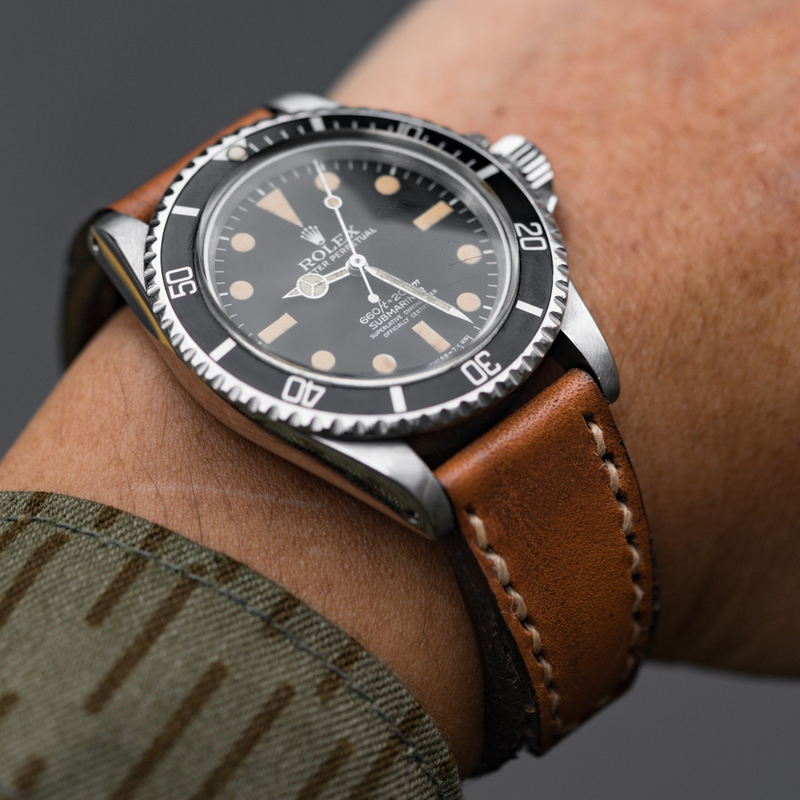 Rolex Submariner) 2) strap choice (eg. 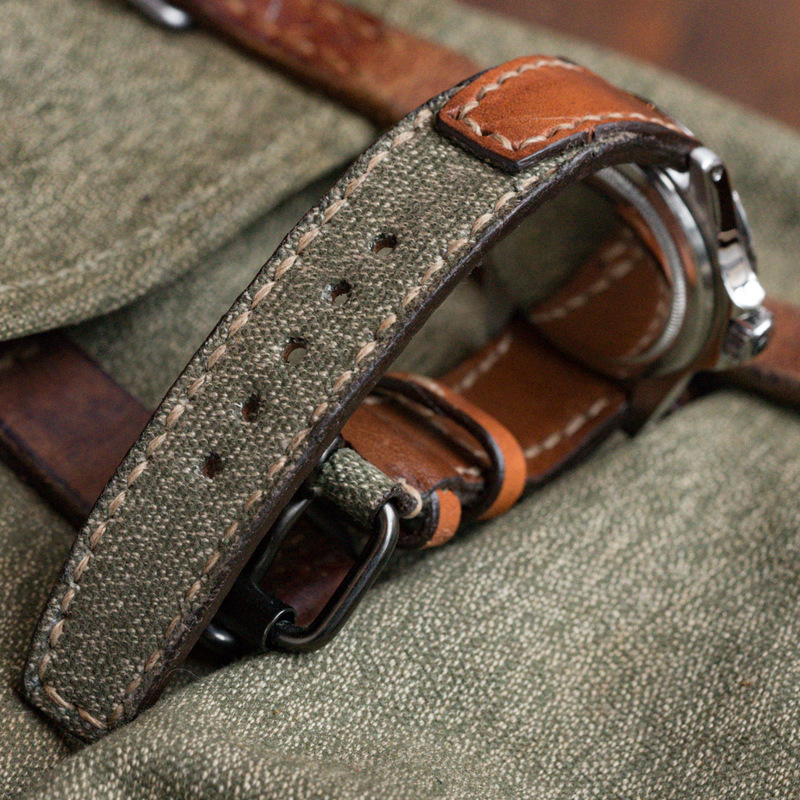 "PATH OF WAR" calligraphy strap), we will get back to you ASAP. 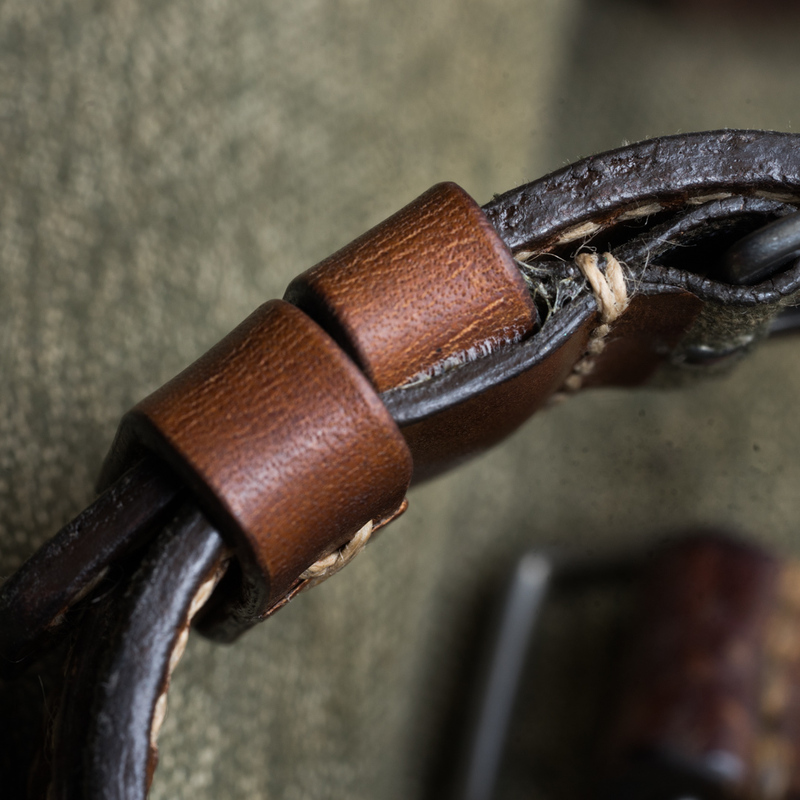 Q: Can I use my own buckle? 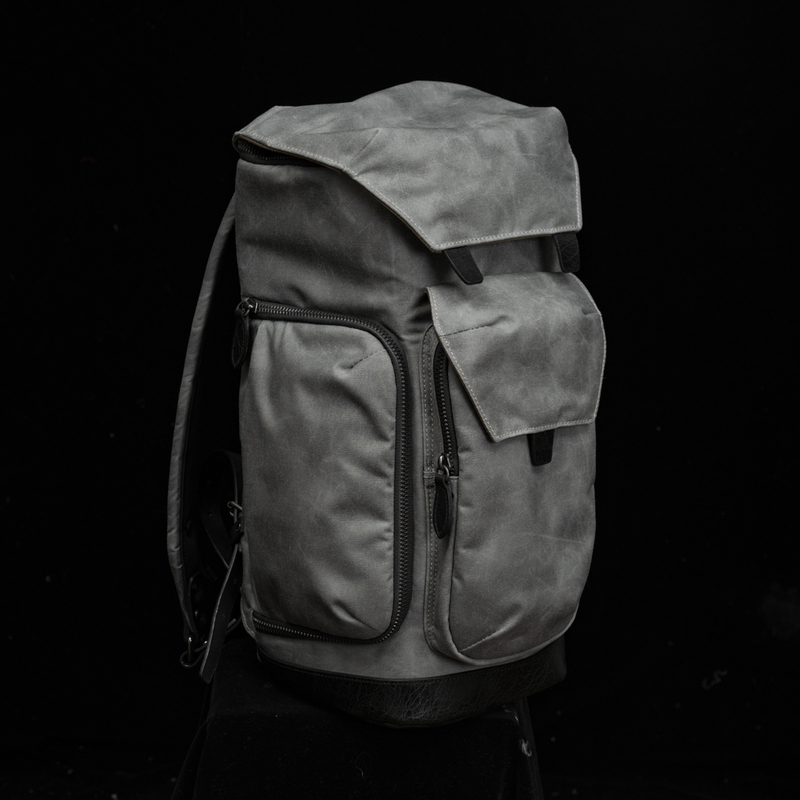 A: Please write to us for customization. 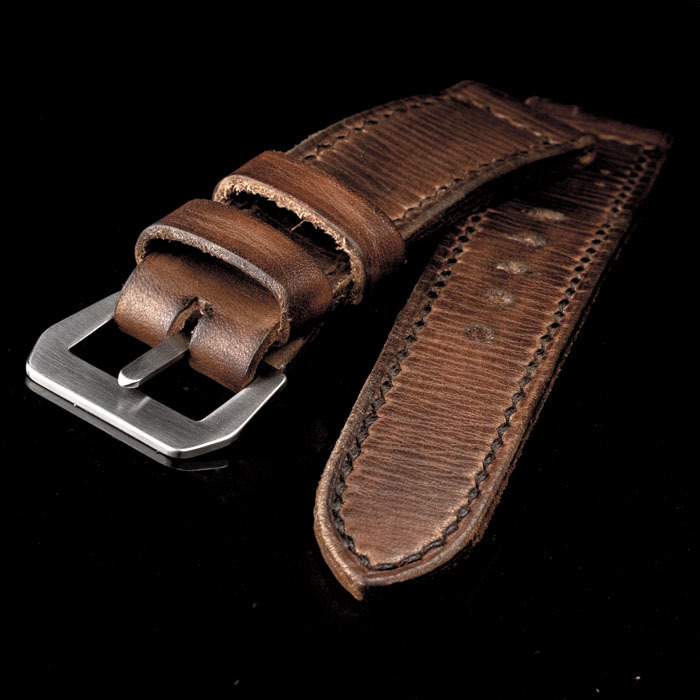 The "no-buckle" customized strap is the SAME price as default "sewed-in buckle" strap. 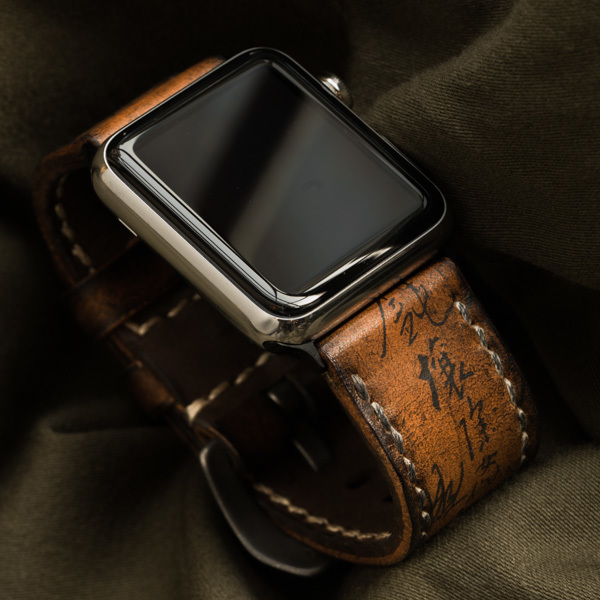 Q: Does WOTANCRAFT leather strap require maintenance? 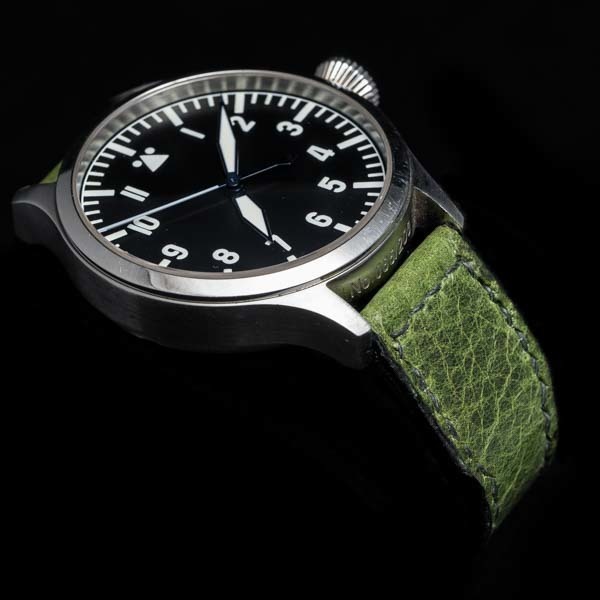 A: If leather strap gets soaking wet, leave it to dry in shaded areas. 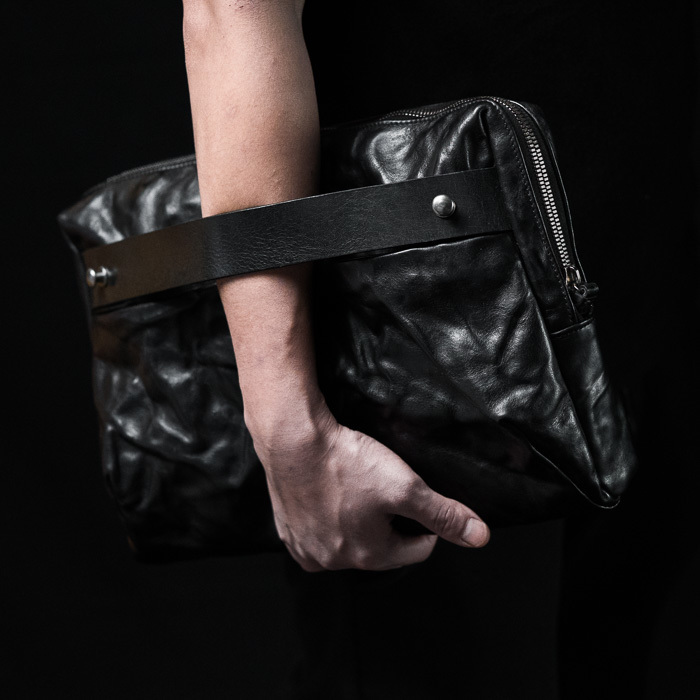 Do not use detergent to wash leather. 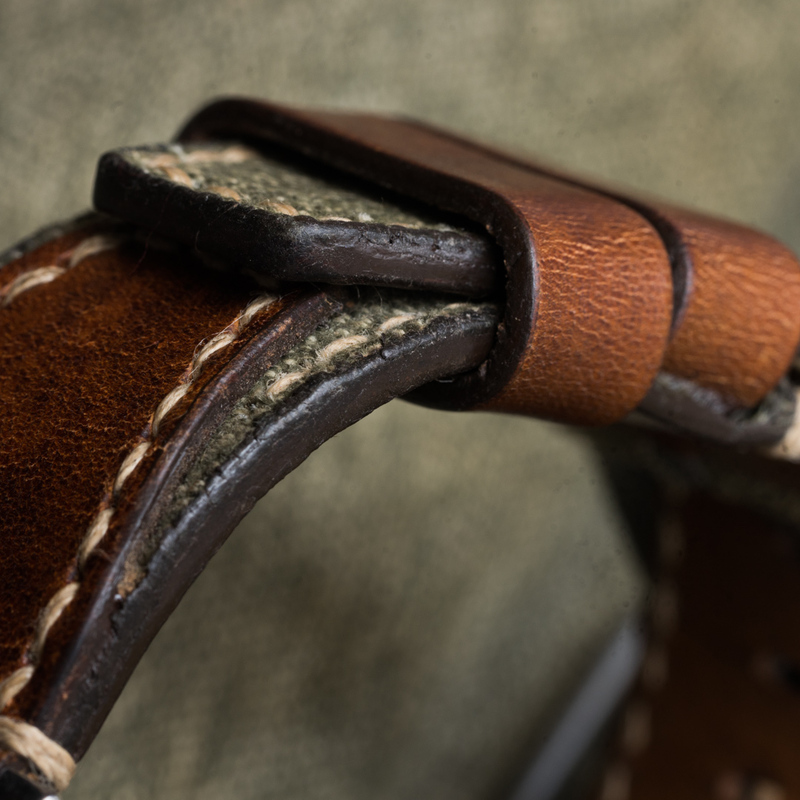 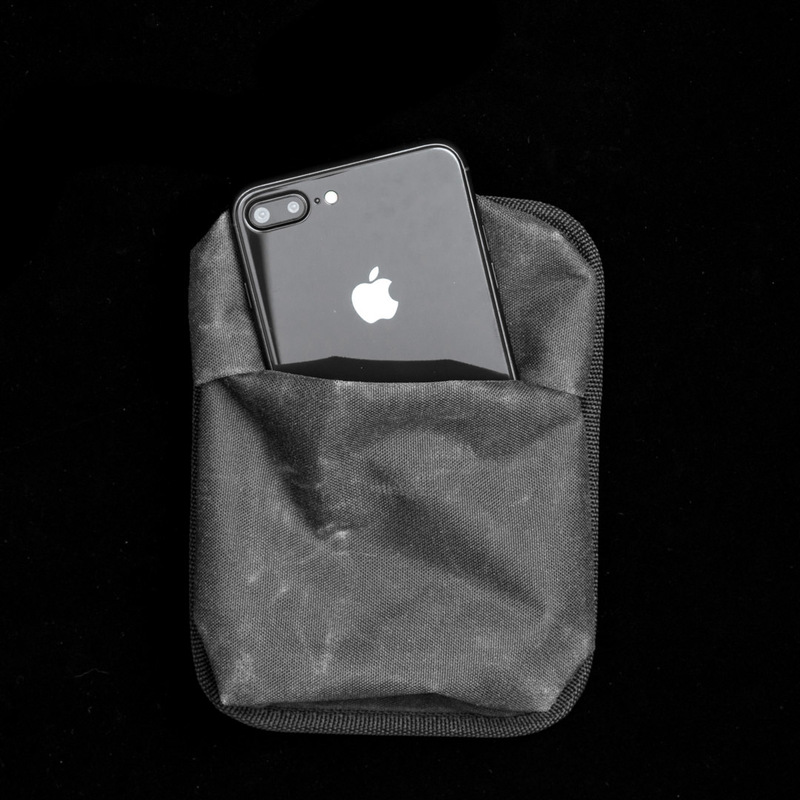 You can wipe the bottom side of the strap with wet wipes to remove sweat, and leave it to dry before wearing. 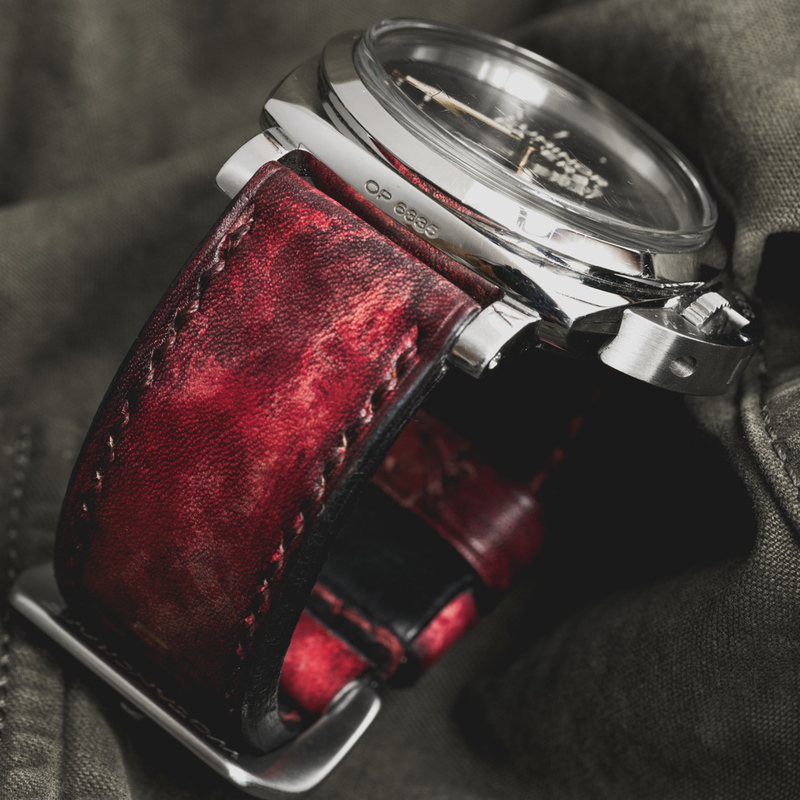 If you see the leather color becomes darker, this is the natural characteristic of "vegetable-tanned" leather. 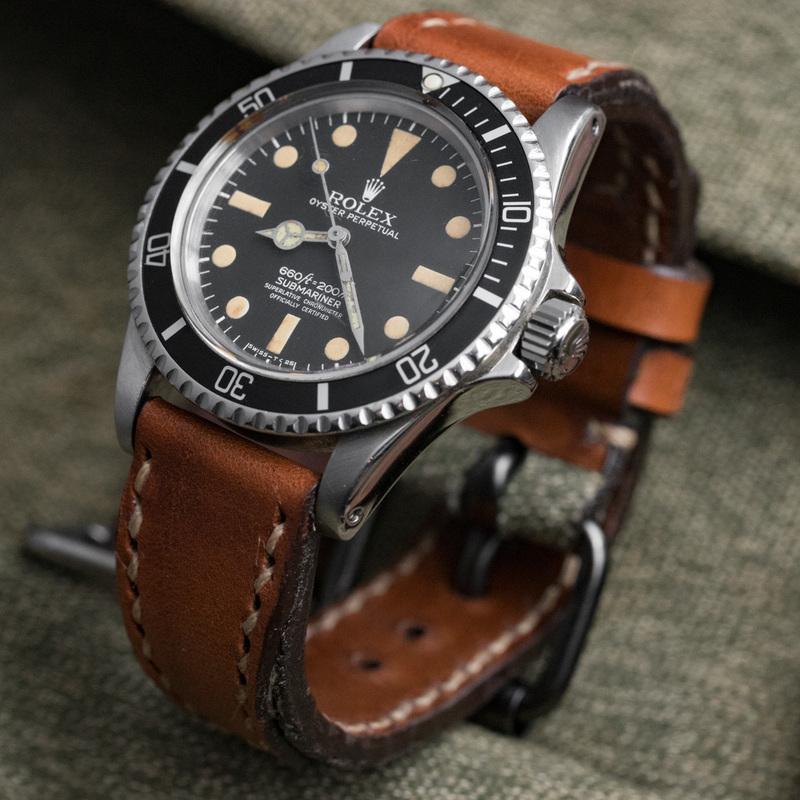 The suppleness of leather can be replenished by "mink oil". 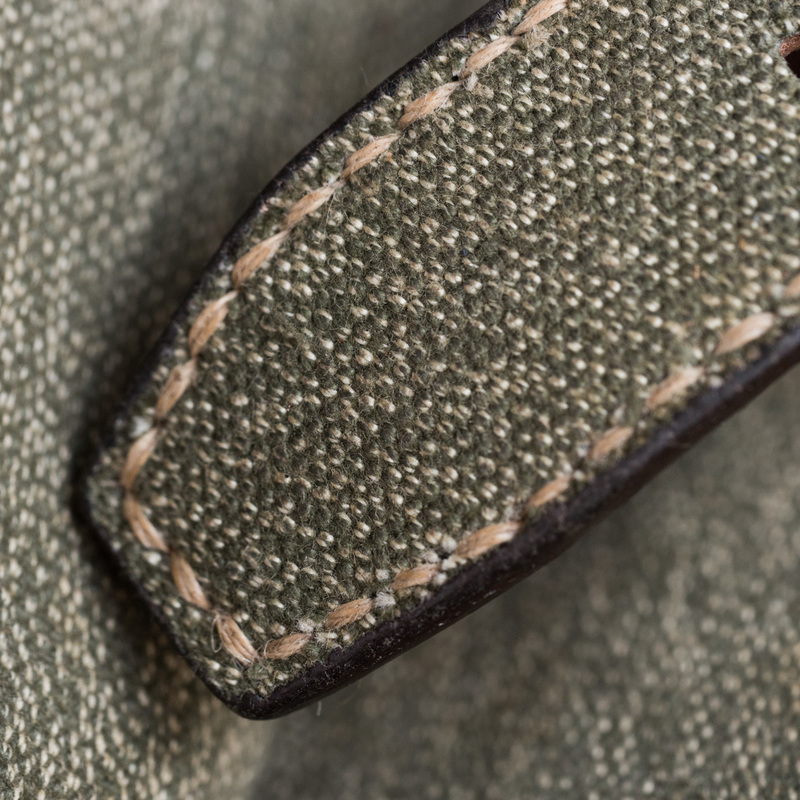 Rub the mink oil with soft cotton cloth in circle motion, to the point when the leather surface has a glossy sheen, but doesn't feel sticky / greasy. 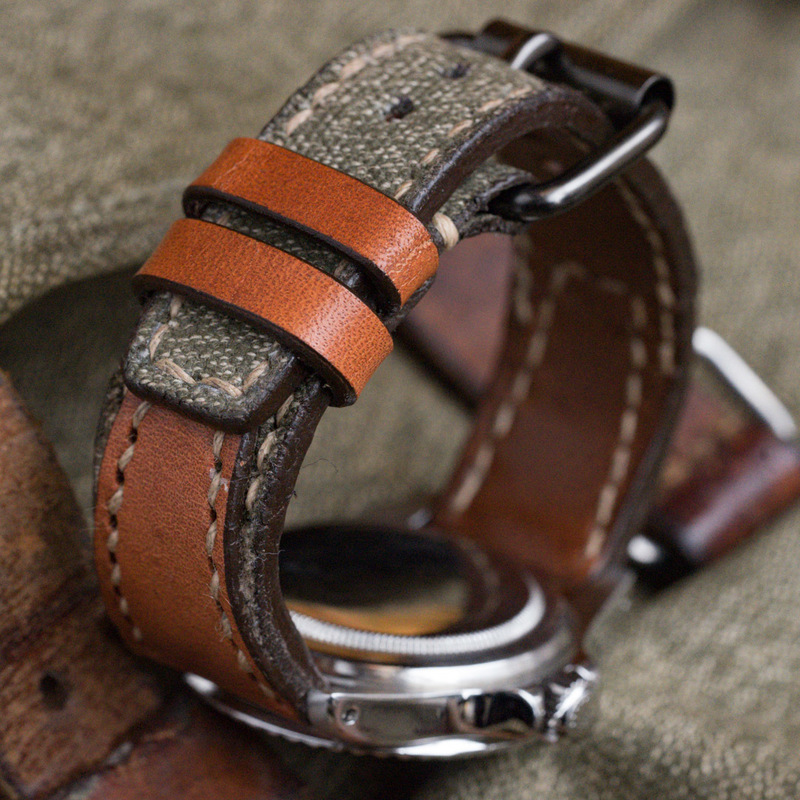 Q: Can I customize a WOTANCRAFT strap to mount deployment buckle? 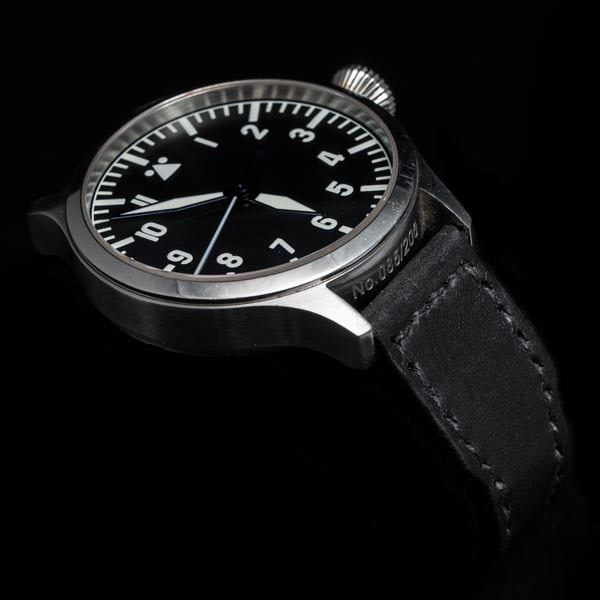 A: Please bring your watch to WOTANCRAFT showroom for evaluation. 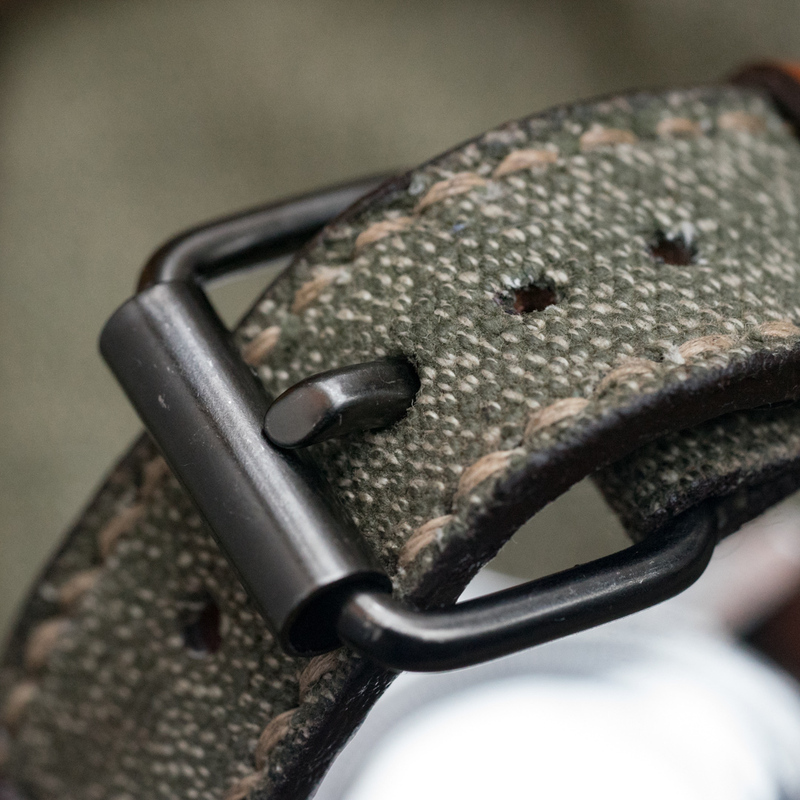 Customizing deployment buckle straps will require precise measurements, we do not offer such service on-line. 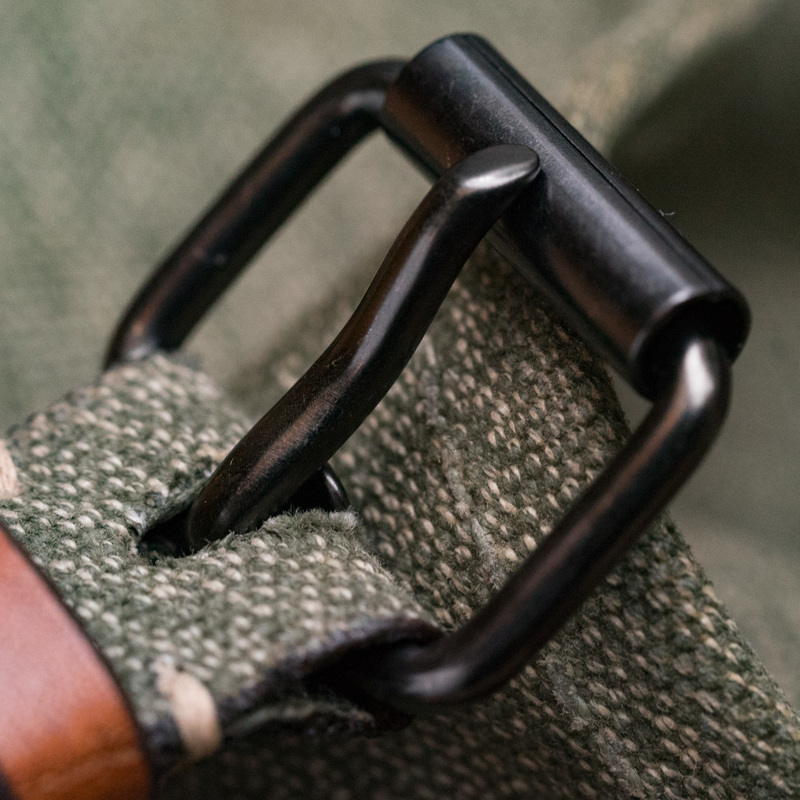 Reminder: we only customize straps with your original deployment buckle, and we do not use aftermarket deployment buckle.